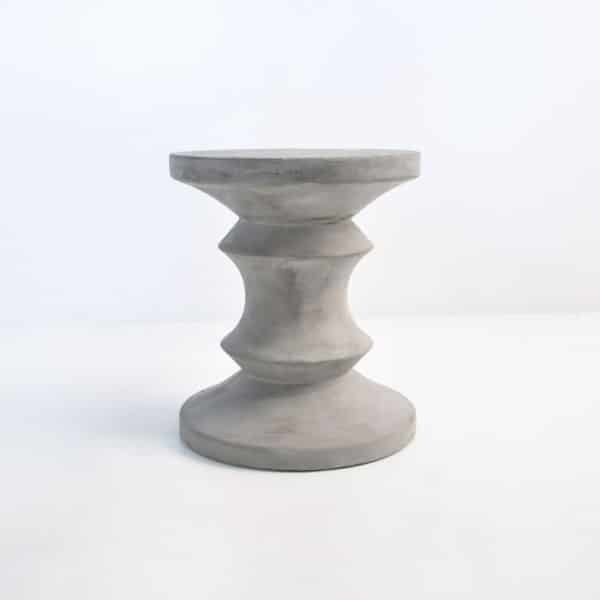 Both elegant and industrious; the Blok Concrete Chess Side Tables are perfect for your outdoor living space. Place them next to wicker or teak furniture as a unique and modern side table. 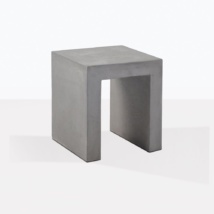 The Blok Concrete Chess Side Table is ideal next to any form of deep seating, wooden benches or relaxing chairs. 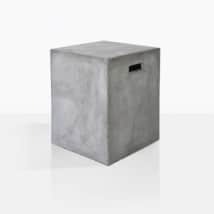 The Blok Concrete Chess Side Table is a mix of concrete and resin. This allows them to withstand the outdoor elements, as well as stay lighter and a lot stronger. 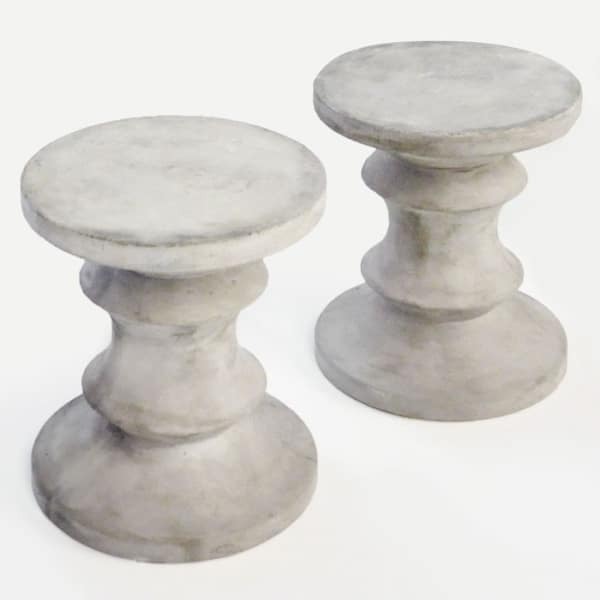 Our Blok Concrete Chess Side Tables are glamorous, attractive and versatile enough to suit many areas. 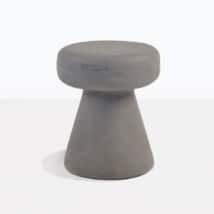 The fun design has the look of and oversized chess piece. Try indoors on either side of your sofa, with a mid-century style lamp on either side. 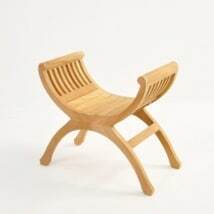 And of course you can use them outdoors as Side Tables next to the wicker and teak deep seating. At Teak Warehouse, we have many styles of Raw Concrete products available.